Since SharePoint 2013 introduces a Representational State Transfer (REST) service that is comparable to the existing SharePoint client object models, it opens up a huge capabilities, in particular for administering and automating SharePoint Online when used with PowerShell. My first idea was to utilize Invoke-RestMethod cmdlet, which was introduced in Windows PowerShell 3.0. Invoke-RestMethod cmdlet contains Credential parameter which could accept basic, digest, NTLM, and Kerberos authentication. 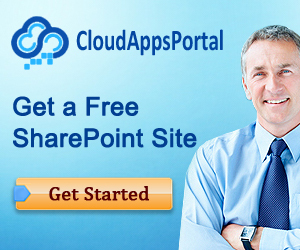 SharePoint Client Component SDK comes with a SharePointOnlineCredentials class which represents an object that provides credentials to access SharePoint Online resources. But unfortunately SharePoint Online credentials could not be passed in Invoke-RestMethod cmdlet, since claims based authentication is not supported by this cmdlet. Thankyou! This was very helpful. Had the same issue, eventually resolved by setting the credentials with the domain. I get a array dimensions exceed supported range, any ideas?